Click here to browse our online shop. 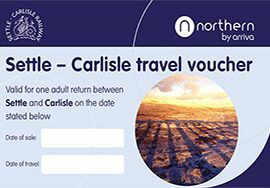 From locally sourced products, cards and stationery, to our new railway gift vouchers for travel on the Settle-Carlisle Railway, there’s something for all. 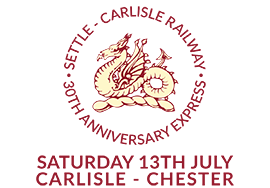 Purchase a Dales Railcard and save up to 1/3 off tickets to travel the Settle to Carlisle railway. Click here to find out more and buy or renew your railcard. 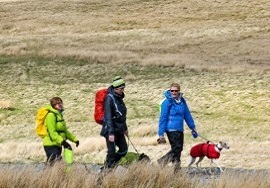 Settle Carlisle Country is paradise for walkers. Download walking routes here and find out about walks with expert guides. Browse our range of exclusive vouchers for discounts at local businesses along the railway line. 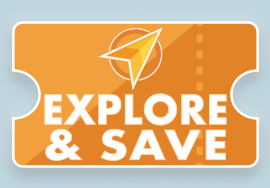 Explore vouchers are free to download. Click here and start saving today! Explore our gallery of stunning images from the railway and the beautiful landscape surrounding it. Where will you go next …?